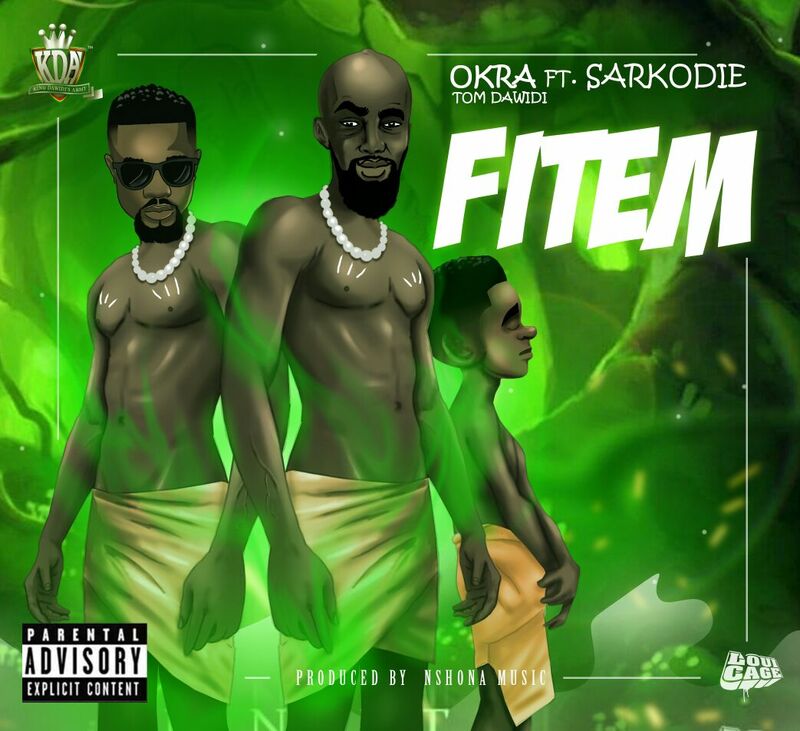 Okra Tom Dawidi features Sarkodie on his new release titled ‘Fitem’. 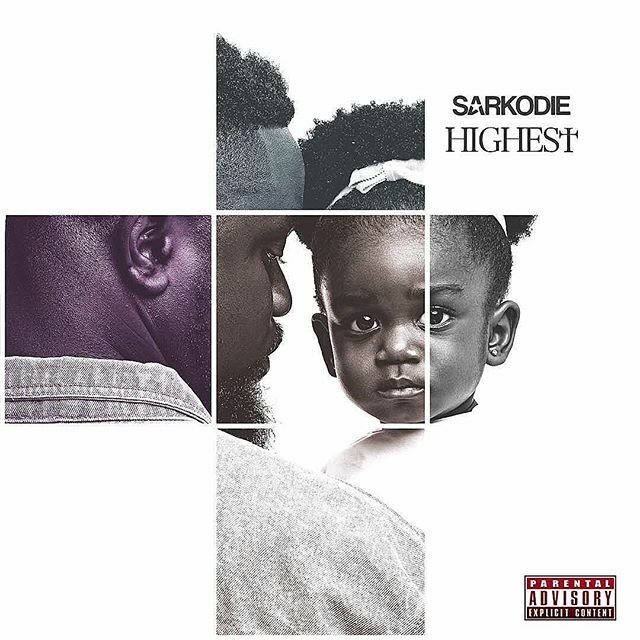 ‘Fitem’ is produced by Ghanaian music producer Nshona Muzick. Check it out and drop a comment ! damm, why no lyrice ?..